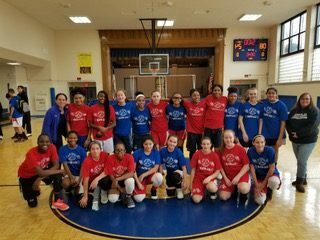 After a 25-year absence, the Catholic Youth Organization (CYO) of Brooklyn and Queens welcomed the return of basketball All-Star games. 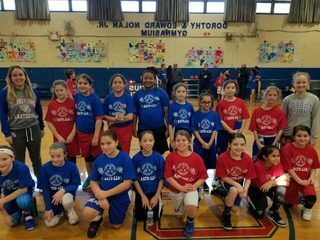 Over a five-week period, CYO hosted 60 All-Star games featuring more than 1,200 boys’ and girls’ hoops players from 70 diocesan parishes. 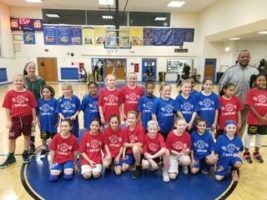 Representing divisions Pee-Wee through Intermediate, each All-Star received a special uniform sponsored by Dan Rinaldo Sporting Goods. 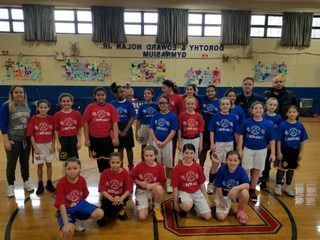 Host sites included St. Mary Gate of Heaven, Ozone Park; St. Thomas Aquinas, Flatlands; St. Bernard, Mill Basin; Corpus Christi, Woodside; Martin Luther H.S., Maspeth; Msgr. 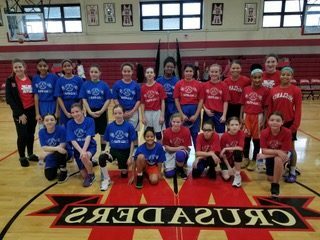 McClancy H.S., East Elmhurst; St. Gregory the Great, Bellerose; Epic H.S., Richmond Hill; and St. Francis de Sales, Belle Harbor. 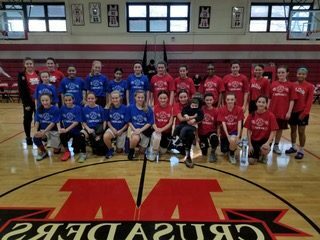 CYO will continue hosting these All-Star games as an annual event during each basketball season. Anton Turkovic, the longtime athletic trainer at Christ the King H.S., Middle Village, died on Jan. 12 at the age of 61. Born in Yugoslavia, he was a world-class kickboxing champion. In 2003, he became Christ the King’s trainer, making him the first full-time trainer in the CHSAA. 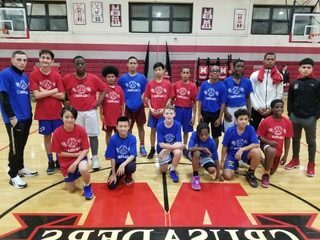 His career in Middle Village included training the likes of standout athletes Speedy Claxton, Tina Charles and Sue Bird. He was inducted into the GCHSAA Hall of Fame in April 2018. Turkovic was buried at St. Michael’s Cemetery, East Elmhurst.